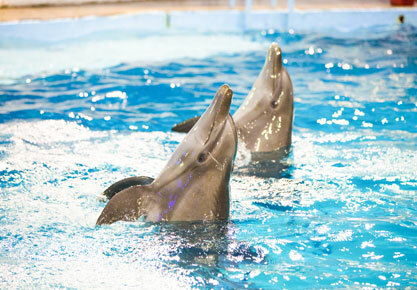 Be part of the only presentation of marine mammals in Cancun. Know more about these species with the guidance of the Animal Care Specialists. Learn about their behavior and have fun with your family.